Reigning Turkish Airlines Euroleague champion Olympiacos Piraeus overcame an extraordinary basketball atmosphere to defeat Galatasaray Liv Hospital Istanbul 67-78 on the road in Group C on Thursday. Olympiacos now leads Group C with a 2-0 record, while Galatasaray dropped to 1-1. Euroleague MVP Vassilis Spanoulis paced the winners with 18 points. Matt Lojeski added 15 while Brent Petway had 11 for Olympiacos. 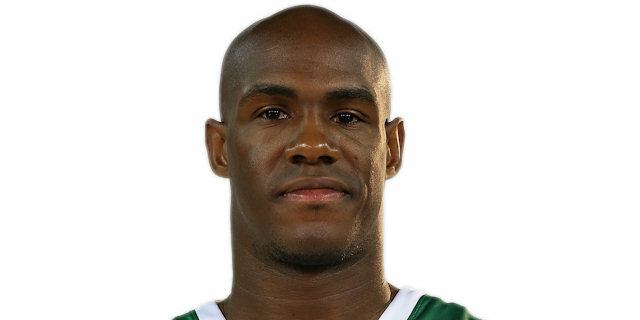 Nate Jawai led Galatasaray with 22 points on 7-of-8 two-point shooting. Erwin Dudley and Carlos Arroyo each had 10 for the hosts. Spanoulis took over early and had 12 first-quarter points, including a buzzer-beating triple, which gave Olympiacos an 11-22 lead after 10 minutes. A three-point play by Bryant Dunston soon made it a 16-point game. Galatasaray got within 30-42 at halftime. Carlos Arroyo stepped up after the break and got some help from Jawai as Galatasaray regained the lead, 57-56, late in the third quarter. An alley-oop slam by Jawai made it a one-point game, with 6 minutes to go. But Olympiacos improved its defense right when it mattered and Georgios Printezis and an outstanding Lojeski fueled a 2-14 run that sealed the outcome down the stretch. 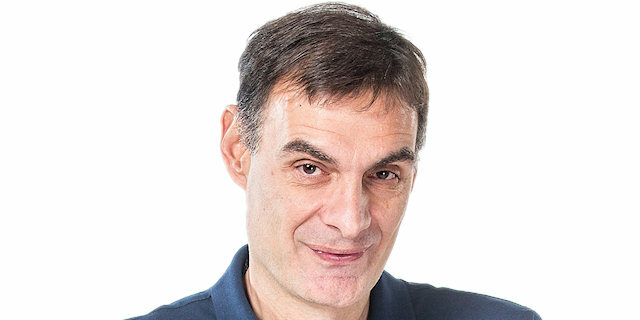 Coach Georgios Bartzokas surprised everyone by placing Dimitrios Agravanis in the Reds' starting lineup. Spanoulis got Olympiacos going with a driving layup, before Erwin Dudley and Agravanis traded layups. 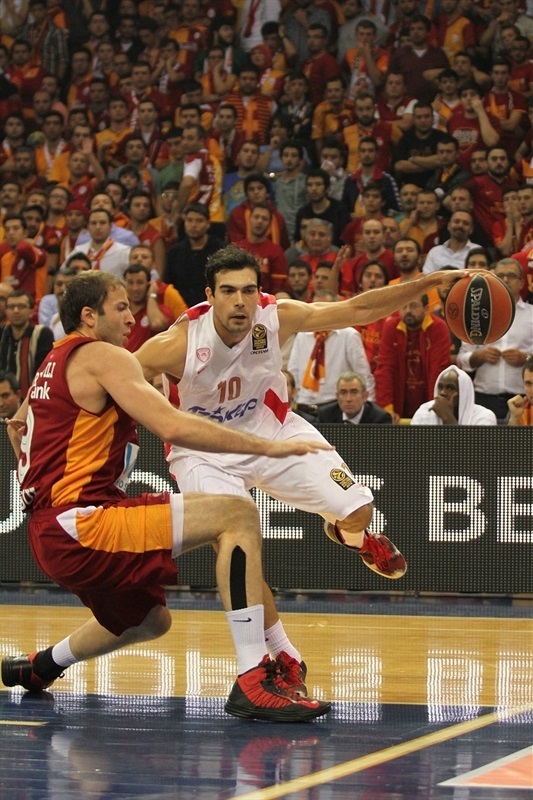 A three-point play by Manuchar Markoishvili gave Galatasaray its first lead, 5-4. Jamont Gordon sank a mid-range shot that Spanoulis erased with another driving basket. Free throws by Dunston put Olympiacos back ahead, 7-8. Spanoulis scored again off a timeout, as Galatasaray struggled to find open shots. Dunston shined with a power basket and a wild steal by Agravanis and a three-pointer by an unstoppable Spanoulis boosted the guests' lead to 7-15. Spanoulis fed Lojeski for a close basket and a four-meter jumper by Cedric Simmons made it a 12-point game after a 0-15 run. Galatasaray could not see the way to the basket, missing 11 consecutive shots until Zoran Erceg made 4 free throws. A buzzer-beating three-point shot by Spanoulis fixed the score at 11-22 after 10 minutes. Both teams struggled to score early in the second quarter until Henry Domercant made a free throw. 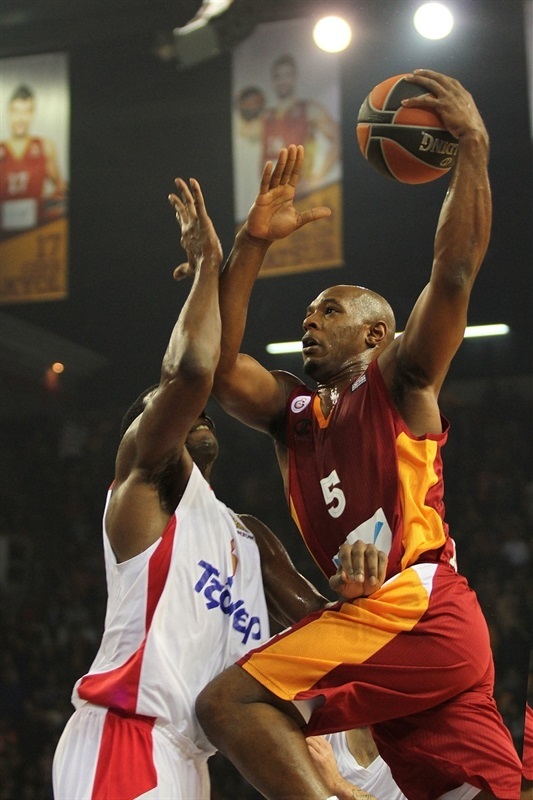 Spanoulis found Petway for a corner three-pointer, but an alley-oop dunk by Jawai kept Galatasaray within 14-25. Olympiacos struggled to score without its undeniable leader on court, as Acie Law and Kostas Sloukas did not find the right rhythm on offense. Meanwhile, a driving layup by Gordon brought Galatasaray within single digits, 16-25. Stratos Perperoglou scored around the basket, Erceg split foul shots and a three-pointer by Sloukas kept Olympiacos way ahead, 17-30. Erceg and Gordon sank free throws off a timeout, but a triple by Petway and a three-point play by Dunston broke the game open, 20-36. Markoishvili made foul shots, Spanoulis attacked the basket for a left-handed layup and Jawai brought the hosts a bit closer, 25-38. Arroyo hit a technical free throw - his first point - and Jawai scored down low, but Lojeski gave Olympiacos a 30-42 margin at the break. Arroyo buried a mid-range shot immediately after the break and a turnaround jumper by Dudley got the crowd involved at 34-42. Arroyo collected a steal that allowed Dudley to make it a 6-point game. Lojeski silenced the crowd with a three-pointer, but a fast break layup by Huseyin Koksal kept the hosts as close as 38-45. Printezis stepped up with a tip-in that Jawai erased with free throws. Law took over with an acrobatic driving basket, good for a 40-49 Olympiacos lead. Dudley hit a jump hook,which Petway improved on with 3 foul shots. Arroyo found Koksal for a corner triple and a dunk by Jawai brought Galatasaray within 47-52. Petway flew high for a put-back slam and free throws by Spanoulis gave Olympiacos some fresh air at 47-56. Arroyo buried one from downtown and fed Dudley for a jump hook, good for a 52-56 Galatasaray deficit. Jawai and a wild, off-balance triple by Arroyo completed the hosts' comeback, 57-56. Spanoulis and Vangelis Mantzaris made free throws to put Olympiacos back ahead, 57-59. Simmons dunked early in the fourth quarter, but Gordon fed Jawai for another alley-oop slam. Perperoglou stepped up with a big three-pointer from the top of the key, as Galatasaray kept running its offense through Jawai. He shined again with an alley-oop layup and did even better with a one-handed slam that made it 63-64 with six minutes to go. Sloukas and Markoishvili traded baskets and a three-pointer by Lojeski extended his team's lead to 65-69. 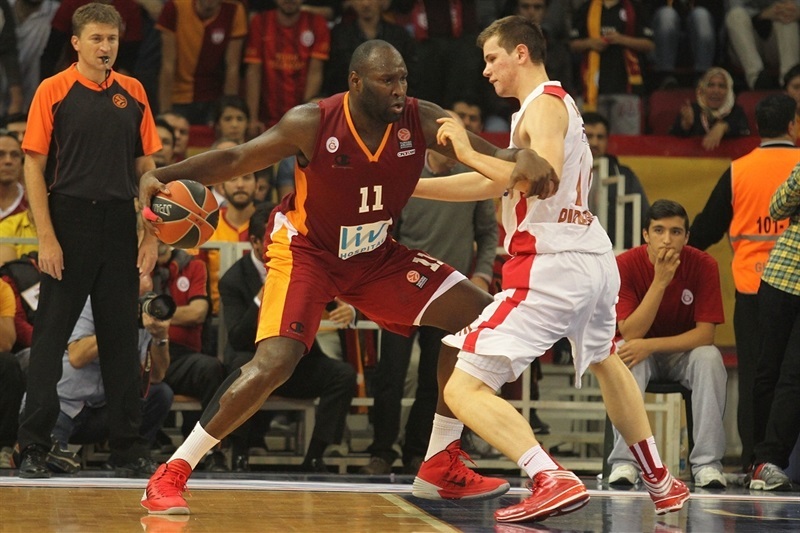 Jawai returned to the bench and Galatasaray struggled to find a new go-to guy. A three-pointer by Printezis boosted the Reds' lead to 65-72 with three minutes left. Galatasaray could not find the way to the basket right when it mattered most. Free throws by Lojeski and a put-back dunk by Dunston sealed the outcome, 65-76, in the next-to-last minute. 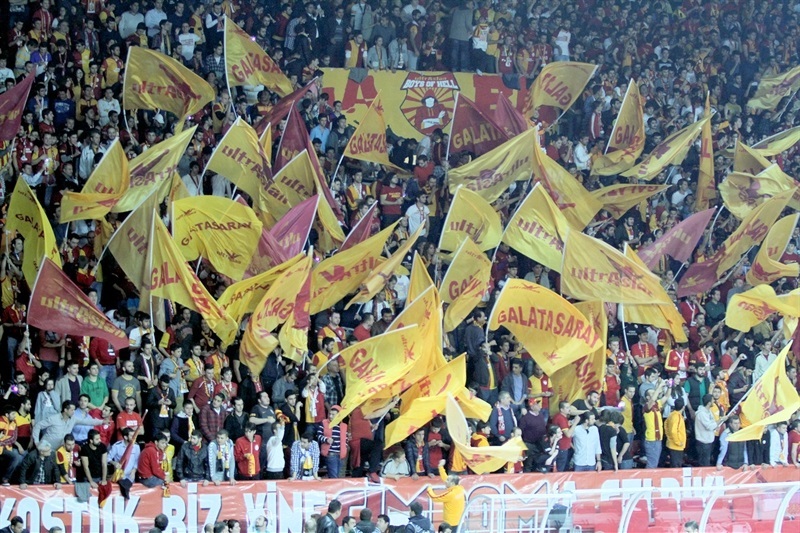 Galatasaray, pushed by an incredible crowd, never gave up, but the reigning champions returned home with a valuable road win. "We started the game badly. We couldn't play our own game against the Olympiacos' toughness. We couldn't play an organized game. The defense was not as good as we wanted it to be. Unfortunately Olympiacos got the control of the game from the beginning and it didn't change until the end of the first half. In the second half we managed to keep up with the rhythm as we were supposed to. Especially Jawai did a good job under the basket and when Carlos came into the scene, we evened the score and then got the lead. Olympiacos is an experienced and organized team. In the last four minutes our players got tired and especially Jawai's fatigue made things more difficult for us. Unfortunately Jamont Gordon was not at his best today. He was one of our best players against Siena. The percentage of three-point shots was very low for us; we missed 14 shots from behind the three-point line. Under these circumstances the defeat was unavoidable. In general we managed to achieve what we wanted only in the third period. At the end Olympiacos did the winning move and beat us." "It was a good game and the atmosphere here was great; we really enjoyed playing here. We played very good as a team in the first half. Galatasaray Liv Hospital is a strong team and they managed to come back, but we fought stronger and [played] good defense. We were patient and made the right choices at the end. We won a very important road game. 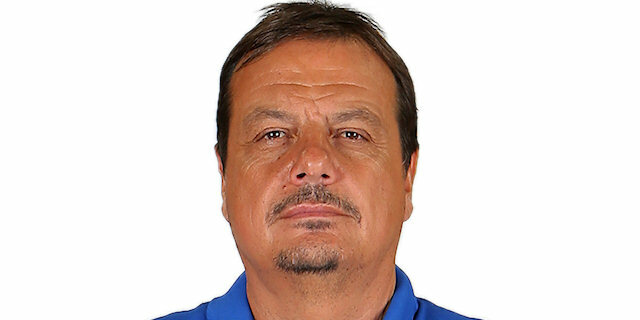 I congratulate Galatasaray and also my own players." "It was a tough game for us. Olympiacos is a good team and we put ourselves in a hole after the first half. We improved and took the lead in the second half, but made some mistakes in the end. Like coach told us a few mistakes ago, we have to learn from our mistakes. They are the Euroleague champions and this is just our second game in the competition this season. We lost the game and should take something from it to use it in the near future."